North and South America, Northern Europe, East Africa, South Africa, Himalayan Asia, and most notably, Colombia. Lemon yellow to golden in color. 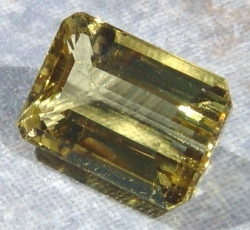 Yellow beryl is colored by iron, the golden variety by uranium oxide. 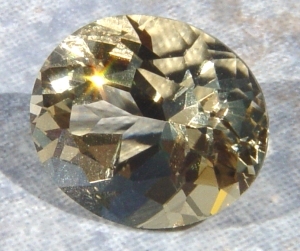 Yellow stones are usually produced by irradiation. 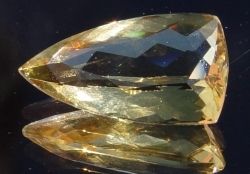 Golden Beryl is a member of the Beryl gemstone family.